Swinhay’s property developments embody the ultimate in superior build quality and cutting-edge design. 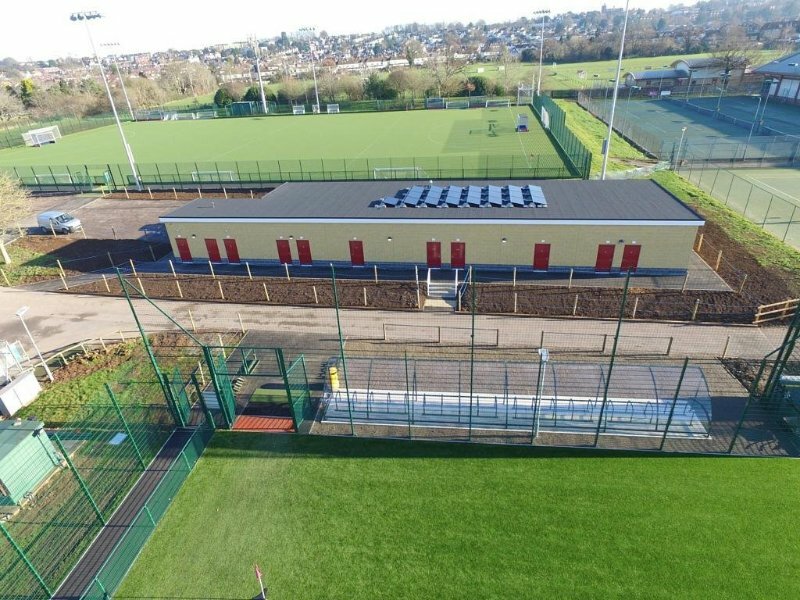 Sports Facility projects have a mix of traditional build construction with advanced fit-out and state of the art 3G pitches. Swinhay understand this type of project very well and have access to an extensive skillset to deliver same. We have a strong working relationship with Verde Recreo who are a specialist company with a wealth of knowledge in sports pitch design, construction and delivery. 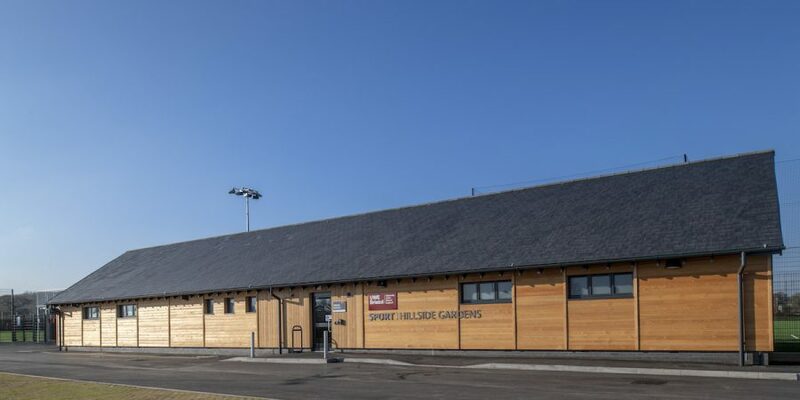 Working together as a team we have delivered several high quality and very successful sports facility projects. These include a full size all weather pitch, a 69 x 40M 3G football / rugby training pitch all for Wotton Community Sports Foundation in 2013. 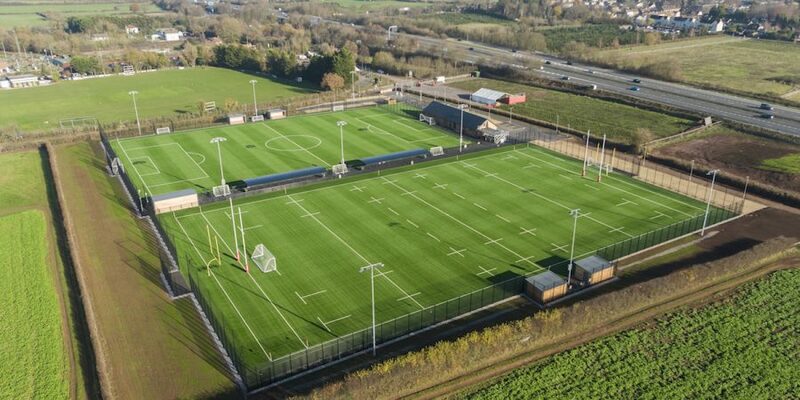 Then in 2017 we delivered a £2.3 million development for Bristol University consisting of a purpose-built, 6-room changing facility plus World Rugby/FIFA Quality/FIH National Standard sports pitches. 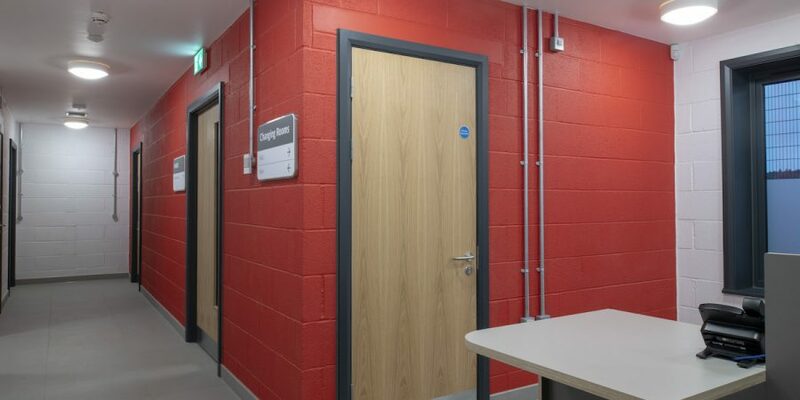 We teamed up again in 2018 to deliver a purpose built state of the art facility for UWE-Bristol. 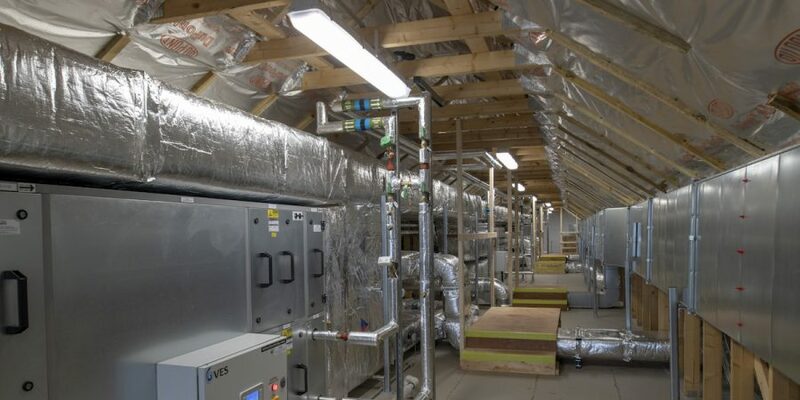 This consisted of a high quality fast-track building, mixing traditional construction methods with advanced insulation, heating and cooling systems. Together with on-site parking, changing facilities and spectator areas, two floodlit artificial pitches, a separate artificial surface warm-up area, undercover seating for spectators, pitch-side dugouts and grass football pitch and training grids. All this was delivered on time for UWE-Bristol. We are currently working on some new ventures for 2020! Why not contact us to ask about your project potential. Swinhay was established from a project management background in the public and private sectors. Today it is recognised for quality residential and commercial projects ranging from new build commissions to stunning conversions and classic restorations. The team’s expertise and commitment to detail ensures timely, on-budget completions that exceed expectations.